When the fortunate ones fled Earth for orbital colonies, they left behind ruined cities seething with gangsters and witches, genetic monstrosities and urchins. 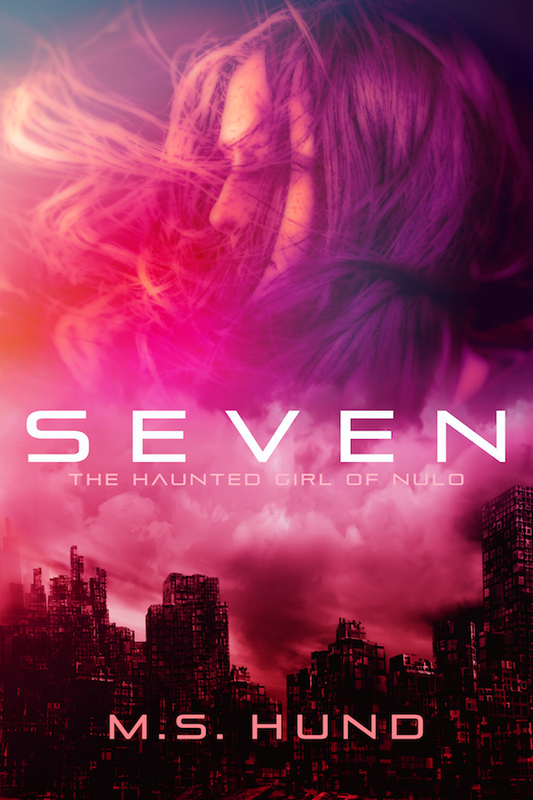 In one such warren, an orphan girl named Seven is plagued by visions and the voices in her head. Seeking the help of her only friend, Pug, she finds instead that he has fallen victim to a terrible virus. Now the two friends must cross the dying city of NuLo, evading the clutches of wolves and wizards, priests and madmen, in a desperate race to counteract the virus before it transforms Pug into a monster.